Choice Recovery offers world-class health care and rehabilitation services for men and women struggling with substance use. Participation is entirely voluntary and clients are invited to attend individual therapy sessions up to 3 times per week.​ During your visits, our team works to fully understand you, your background and future goals. Regardless of your previous treatment or recovery experience, our approach involves exposing you to a diverse range of support groups, mental health tools and new perspectives. 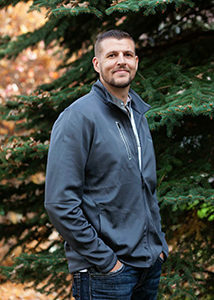 Our program generates positive results for clients and a stunning success rate for those willing to recover. This is a truly life changing opportunity and we would really love to hear from you! Contact us using the form (further down the page), or simply click the 'Request A Call Back' button to speak with a professional. 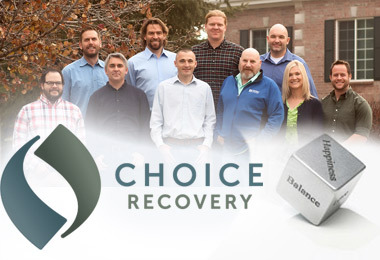 What Makes Choice Recovery Special? Choice Recovery welcomes individuals who struggle with chemical dependence issues from all kinds of backgrounds. 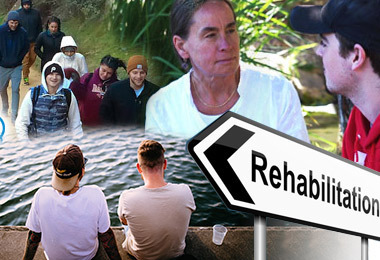 The pages below contain information about Choice Recovery's approach to substance use and life rehabilitation. Copyright 2018 - Choice Recovery. All rights reserved.